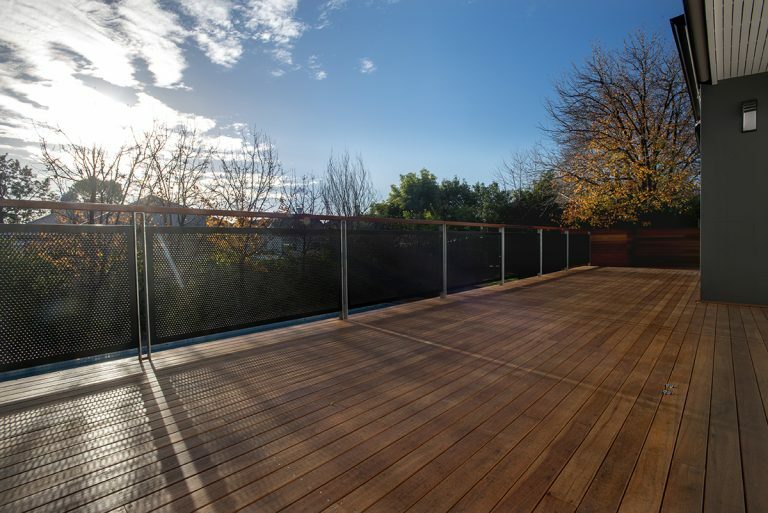 Small but special – Saint Peters Deck. 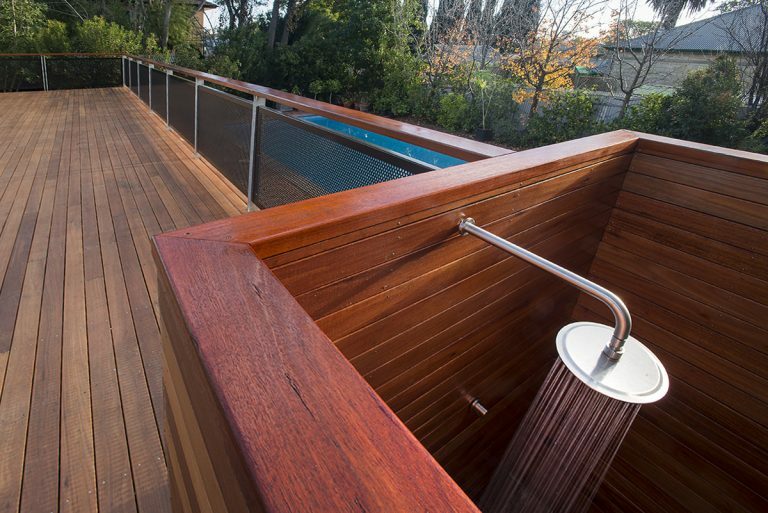 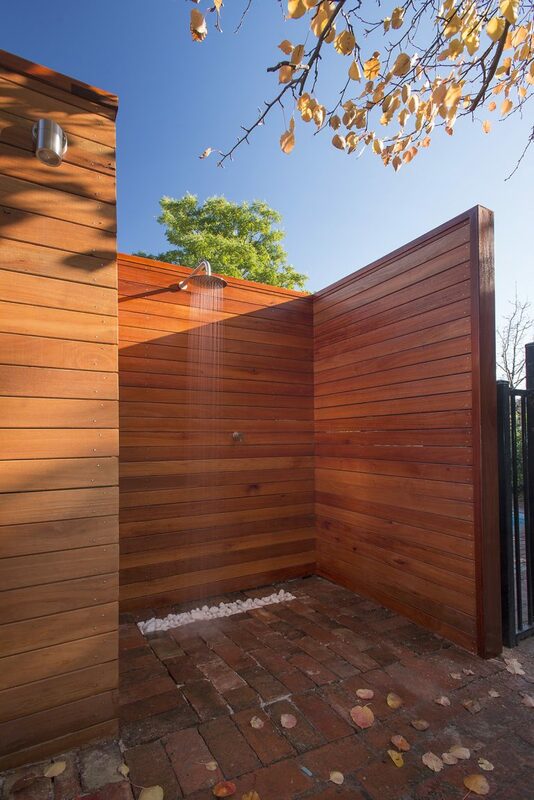 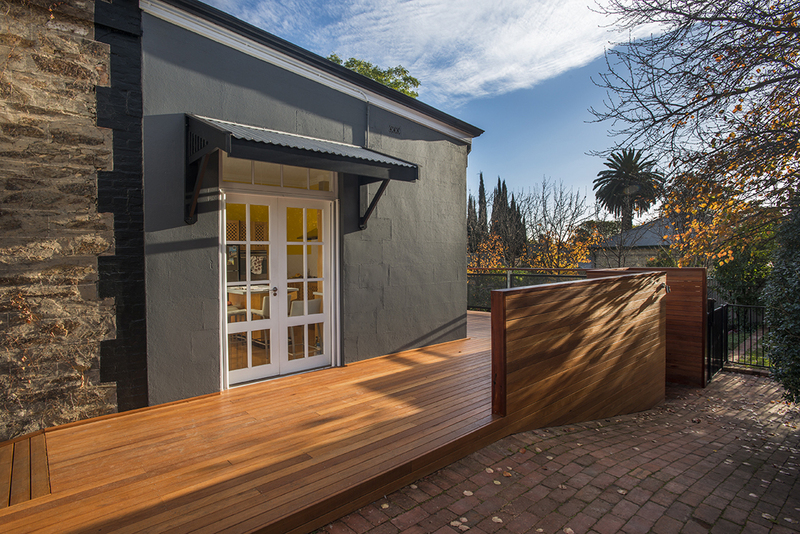 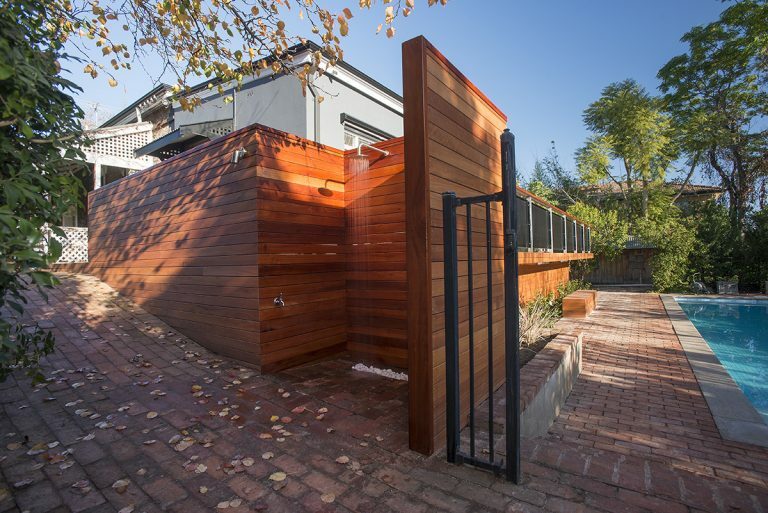 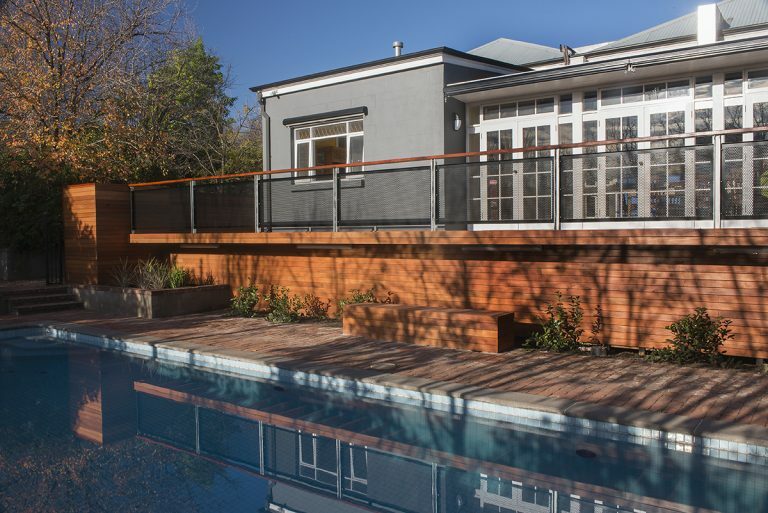 This project evolved from a desire to connect the house to its existing pool area, the brief including pool enclosure, balustrades, sun shading, hard and soft landscaping and a new outdoor shower. It re-defines outdoor space for family enjoyment and invigorates the relationship between inside and out.